If you’ve come here searching for oils graphics, please let me know if you find what you need–or if you don’t! I would love to design something for you, so comment or email me at jennapirrie@gmail.com for more info. Have I mentioned that I’ve developed a funny habit of ending up in professional relationships with members of my family? If this were just that occasional data entry or temping for my dad’s office, or just the design work I do for Highlands Christian Academy—where my mother is the communications director, it might not seem like a habit. But first you add that it’s been both of those. Then you add that in my job at Moody Publishers, I have a couple of projects where I work directly with Moody Church’s community life pastor, who happens to be my uncle. By this point, thankfully, I’ve learned to work reasonably well with family. My newest venture has been freelance design work for my mother—but this time not for the school. Sunshine Essentials is my mom’s and sister’s growing business as distributors of Young Living essential oils. And can I just tell you? This stuff is the real thing. 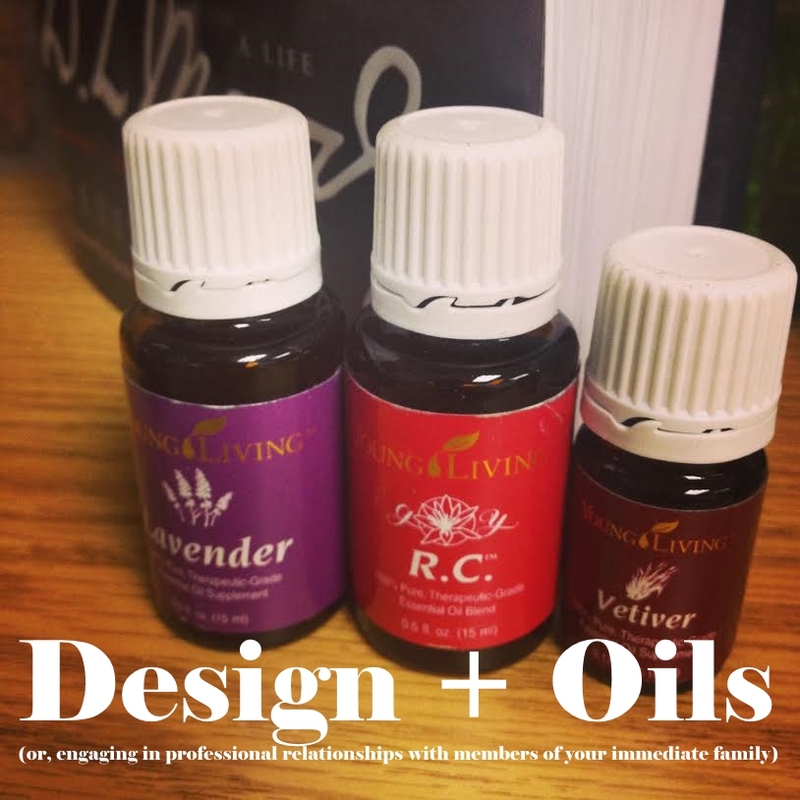 When the folks who use and sell YL oils say you can completely restock your medicine cabinet with just oils, they aren’t kidding or just trying to make money: they’ve done it themselves (and then they talk about it, incessantly). They’re pricier than other brand of oils, but for the pretty understandable reason that they’re significantly more concentrated — and unlike any other brands, are pure enough to be ingested safely. I’m really not writing this to sell anyone on oils (although I would be happy to try and sell you on hiring me for small design projects like this!). Not today at least; I’m still a baby when it comes to using the oils I own for my health and using them well. I’m really just writing this because these oils—and designing graphics about them—have become a part of my life and my freelancing. for my mom and those in her downline to use as a JPEG and as flyers. These are the top-ten main oils in the Young Living line. You could probably deduce from the graphic that these ten oils can essentially (heh) handle anything your average medicine cabinet can. Or, in my case, small bin of medicines randomly tossed in. 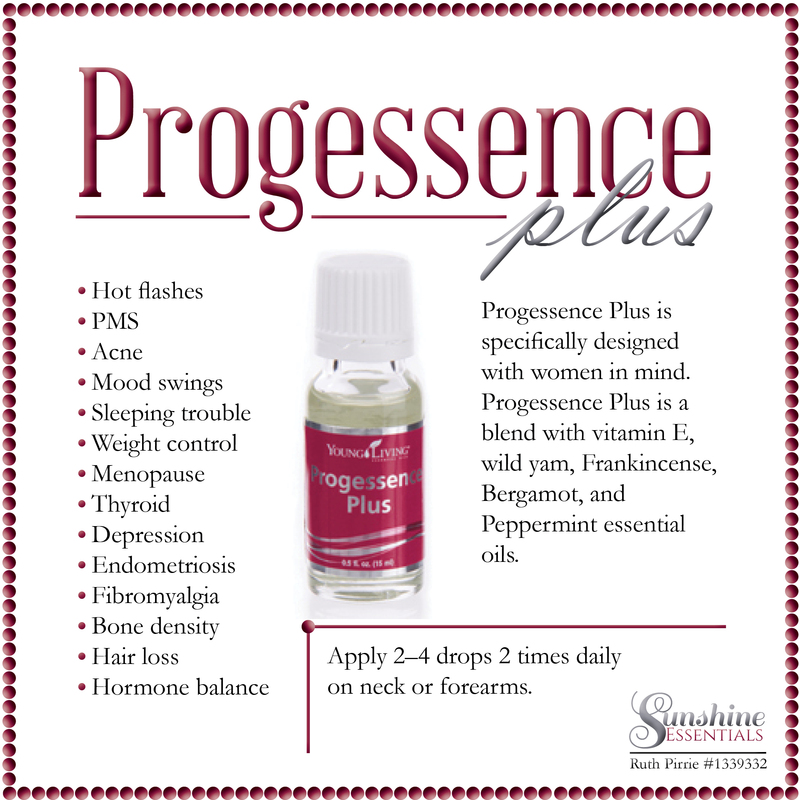 These are also the ten oils you get when signing up as a member if you go for the premium starter kit. “Jenna, eventually, and not right now, could you take that informational graphic I posted and make me one specially for Sunshine Essentials?” She didn’t want me to do it right then because I was in the middle of a large project for HCA that week — but I needed a break, and this looked like more fun. So, I sort of did it right then. Woops. A handy reference graphic for Young Living Essential Oils’s Essential Rewards program for distributors. This is likely the first of many similar graphics: bitty information pieces of some of the oils outside of the big ten. I started and nearly finished this one at a cousin’s graduation party where I only knew maybe one in ten people. A lot of women say that P+ has made a huge difference in all the womanly aspects of their lives, sometimes completely eliminating all those painkillers once a month. As for me, I’ll let you know when I get to the point where I actually remember to use it everyday. So, hey-oh! There’s a look at what I’ve been doing in my design life lately—and what my family’s been doing in our business lives. Have any of you used essential oils for your health, either this brand or another? 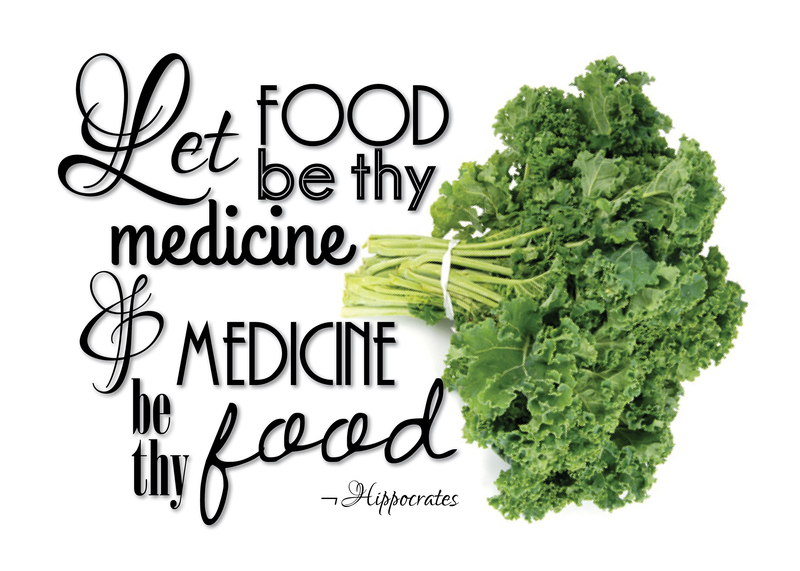 Are you into natural health options like these? If you have any questions about Young Living essential oils, either just for information or for the possibility of giving them a try, let me know and I’ll get you answers—probably after calling my mom. Alright, so I said I’d write about things I know about. And then pretty much gave you the exhaustive list of things I know about. If you missed that one, here’s a hint: It wasn’t very long. And a big part of my non-sleeping, non-food-eating life right now is this frightening, intimidating delving into the broad wide world of designing for fun and freelance. Graphic design, to be specific, because my attempts at interior design crash and burn when all I want to do when I’m at home is nap and watch Scandal. I started freelancing for my old high school last year, based on my experience in, you know, one graphic design class and having fixed up their semi-annual newsletter for an internship there. Most of what I do for them is website sliders, along with a few posters now and then. Working with people who know me and like me and don’t really want to pay someone with astronomical fees has been the perfect amateur entry point. Sliders are simple: it’s a rectangle. Fill the rectangle. Include what they want. Make it look halfway respectable. Then have ideas at the last minute, right before throwing up your hands in agony, that bring it above respectable and into, “We like it!” territory. But past these simple projects? It’s a brave new world, baby, but you can’t clock out on a soma-induced holiday. All that to say, I’m beginning some new projects that leave me both terrified and excited. A freelance project involving logo design skews towards terrified, while two different blog design personal projects for friends skew towards exciting. 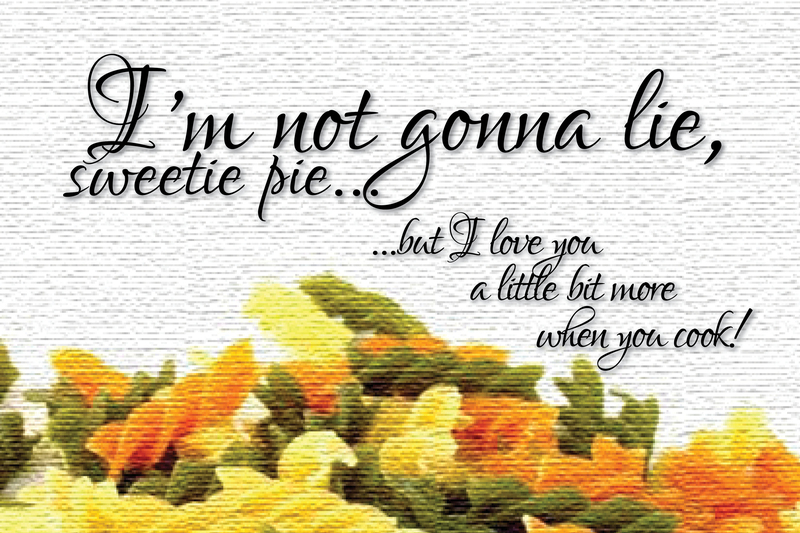 But in the meantime, I’ll make weird little sayings designs, like the ones below for my mother, in exchange for love and plane tickets to visit home.